Sailor is a beautifully marked bay, with gorgeous looks and excellent movement. 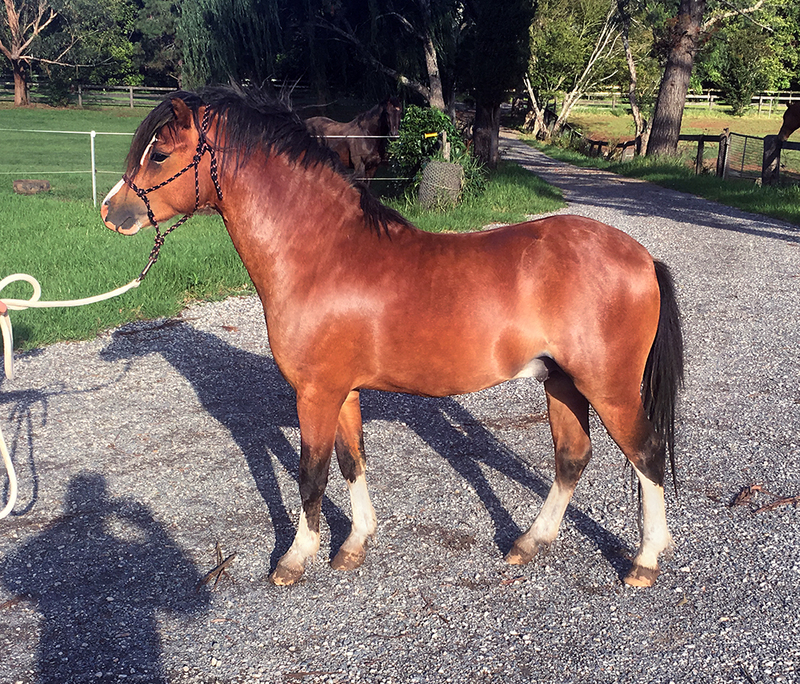 He will make an exceptional child's show pony once gelded, or keep him as stallion to use for breeding. 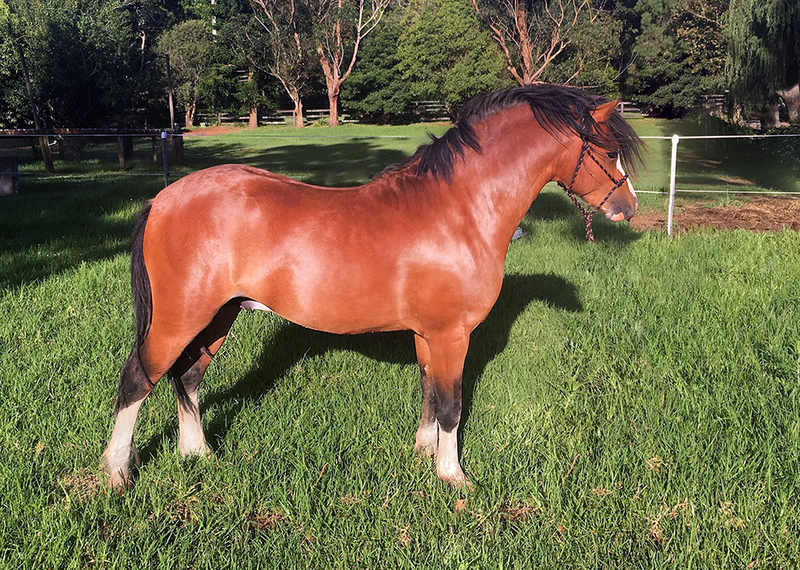 Bred for the show ring, Sailor's sire is a NSW All Welsh Champion, whilst his dam is a Sydney Royal winner. 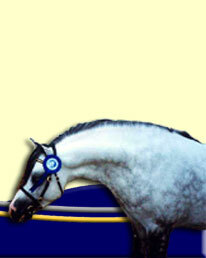 Two of the most prestigious shows in Australia for Welsh ponies. We expect this lovely pony to have a very bright future.